Colorado SB 15-094, a bill to end the two-tier faculty design within Colorado’s community colleges, was defeated in its hearing Monday, Jan. 26, before the Senate State, Military and Veterans Affairs Committee. Nevertheless, we are so very grateful for the sincerity and integrity of Senator John Kefalas, who championed our cause. Listen to Senator Kefalas’s presentation of the bill, the formal arguments for it, testimony provided by witnesses and lawmakers’ comments: Audio recording of SB 15-094 before the Senate State, Military and Veterans Affairs Committee. 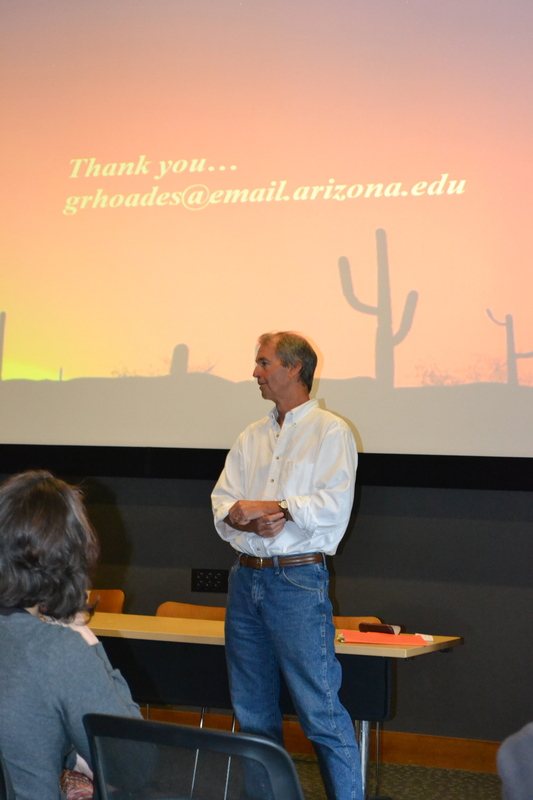 Read some of the testimony provided by adjunct faculty and supporters during the hearing. Read some of the letters sent to the senators on the committee. Read the SB 15-094 Fact Sheet prepared for us by AFT Colorado. Senator Kefalas discusses SB 15-094 with scores of CCCS full- and part-time instructors, AAUP and AFT officials at the Snowflake Summit, held Jan. 14 at the Denver Press Club. The bill requires Colorado’s community colleges “to classify as faculty all employees with teaching responsibilities, including part-time teaching responsibilities. Once classified as faculty, the employees will have the same responsibilities, benefits, and freedoms of regular faculty.” If passed, the bill would make Colorado the first state in the Union to make the two-tier system illegal. The two-tier system allows colleges to maintain a core of full-time faculty who receive benefits and fair compensation while employing a large number of instructors who receive no benefits and are poorly compensated. Instructors in the Colorado Community College System (CCCS), commonly referred to as “adjuncts,” are not permitted to teach enough classes during any one semester at any one college to qualify for inclusion on the employer health, dental, or life insurance plans. Though they may teach as many classes over the course of an academic year as their full-time colleagues, they are regarded as part-time. They teach 72% of the classes in the CCCS, are as educated and experienced as their full-time colleagues, yet they receive roughly one-third of a full-time faculty member’s compensation per credit hour taught. CCCS instructors have little to no representation in their faculty governments, few opportunities for professional development, and no access to due process or a grievance procedure if they have been unfairly dismissed, no matter how long they have served the college. Needless to say, these conditions cast a chill on the exercise of academic freedom at the community colleges. 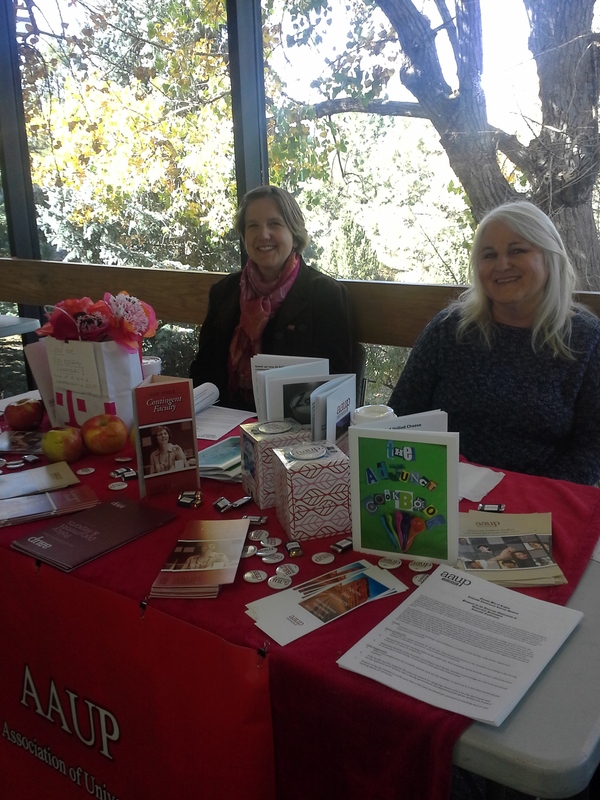 Nonetheless, instructors at four of the community colleges have formed AAUP chapters: Front Range Community College, Community College of Denver, Community College of Aurora, and Red Rocks Community College. 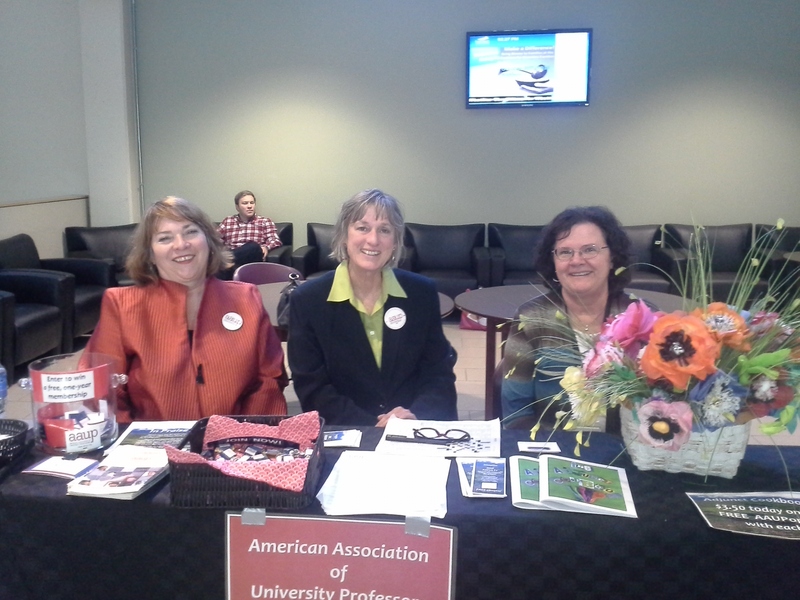 Full-time faculty have joined their instructor colleagues in the AAUP chapter at the Community College of Denver. Thanks to Senator Kefalas and Representative Salazar for recognizing that students are best served by a stable, fairly compensated, full-time faculty who are able to concentrate on teaching, mentoring, and advising students. Education is a public good, and when students are receiving the best possible education, all of the citizens of Colorado reap the benefits. SB15-094 will be heard by the Senate Veterans, Military and State Affairs Committee on Monday, January 26, 2015. Committee members are Ray Scott (R), Jerry Sonnenberg (R), Owen Hill (R), Matt Jones (D), and Jessie Ulibarri(D). 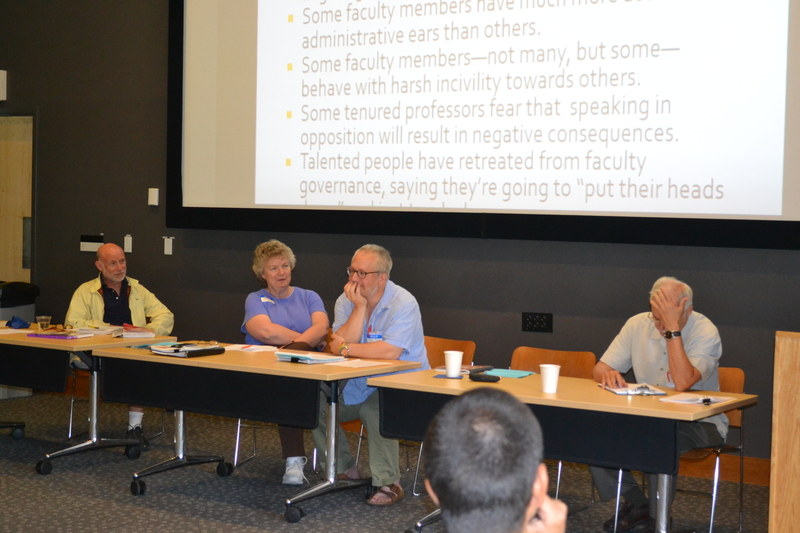 Read more about the Colorado Conference of the AAUP’s efforts to end the two-tier faculty system here. 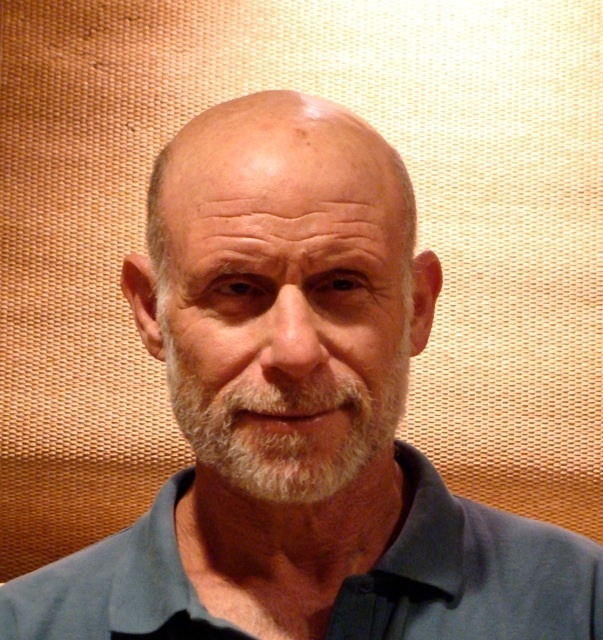 In early November David Barnett, a philosophy professor at the University of Colorado-Boulder (CU), requested that an AAUP observer be present at his dismissal hearing before CU’s Privilege and Tenure Committee (P&T), December 4-5. In a case that has attracted local and national notice, CU has charged Barnett with retaliation for a report he submitted to CU President Bruce Benson and Chancellor Phil DiStefano that was critical of a guilty finding by the CU Office of Discrimination and Harassment against a CU graduate student. According to the AAUP’s Recommended Institutional Regulations on Academic Freedom and Tenure (RIR), 5c6, “At the request of either party or the hearing committee, a representative of a responsible educational association will be permitted to attend the proceedings as an observer.” However, the Chair of the P&T committee, Thomas Napierkowski, turned down Barnett’s request, citing a CU Regent law that is in conflict with the RIR. On November 19 Laurie Gaspar, chair of the P&T hearing panel, denied the Colorado Conference request. Following several years of work with the Colorado legislature and a thorough investigation of community college finances and employment practices, the Colorado Conference of the American Association of University Professors (AAUP) has published its Colorado Community College Faculty Bill of Rights. 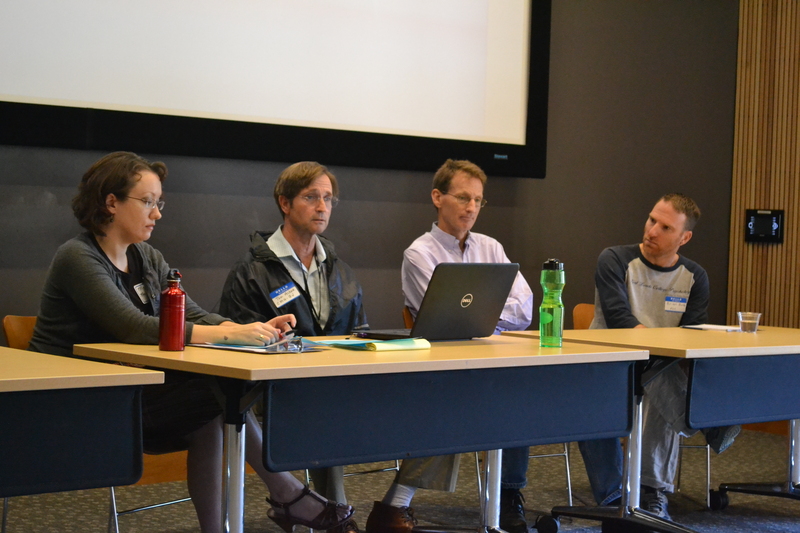 The document lists the faculty’s rights, according to AAUP standards, including an end to adjunct labor throughout the Colorado Community College System (CCCS). The Colorado Conference’s 23-article Faculty Bill of Rights calls for the abolishment of the failing, two-tier faculty system that has created a type of “academic apartheid” in which the vast majority of community college teachers are not considered to be faculty, receive poverty level wages, and have no job security or assurances of academic freedom. The Faculty Bill of Rights calls for the CCCS to recommit to the principles of equitable treatment of all faculty, shared governance, and academic freedom throughout its statewide system of 13 community colleges. The 23 articles contained in the Faculty Bill of Rights address issues critical to keeping quality and experienced faculty in service to students. These issues include a united faculty, compensation, benefits, class assignments, job security, faculty governance, transparency, professional development, and academic freedom. 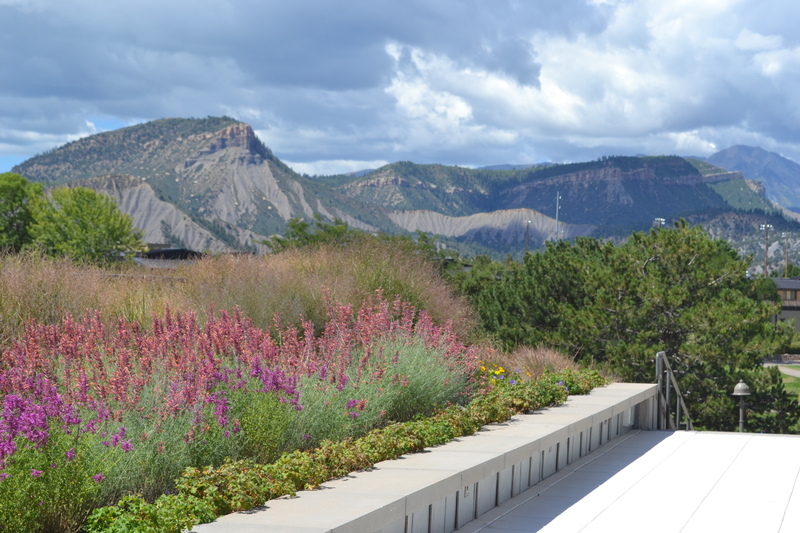 “We are working with our members, lawmakers, local governing boards, research organizations and think tanks around the country to help faculty at every level improve working conditions,” said Jonathan Rees, Co-President of the Colo. Conference.